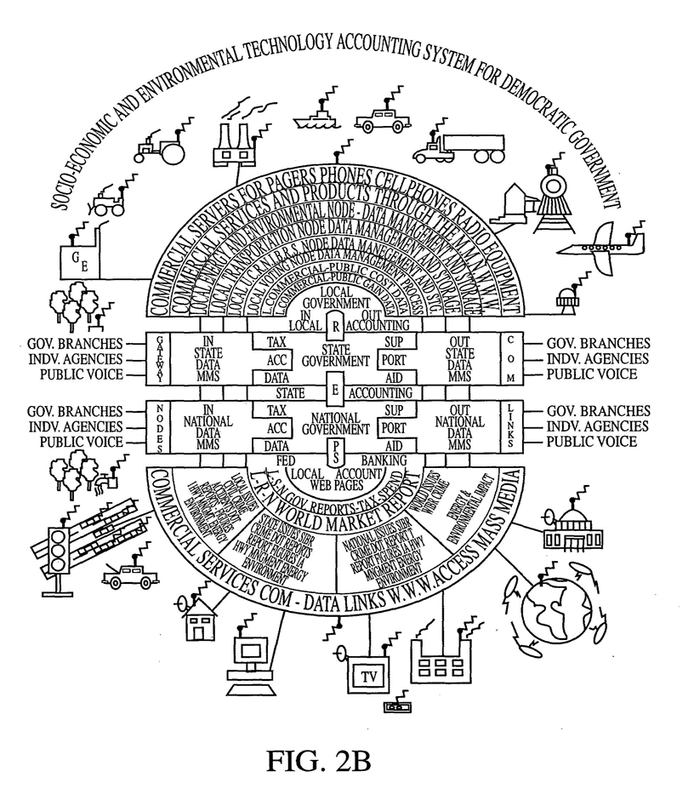 Above is a drawing for the globalists’ patented plan to control the world. Those of you who have been with the American Intelligence Media for awhile know that we are not exaggerating! How they plan on controlling everything in your life. But just like any appliance or piece of machinery, their world wide digital prison needs JUICE to run it. An energy/communication source has to keep all these devices and technologies in operation. That’s where 5G comes in. The globalists must have 5G to operate their diabolical internet of things. If you don’t care that 5G has not undergone long term testing in humans, think about the animals – the rabbits, birds, kitties .. all wildlife that will be killed, maimed, or harmed by human insanity. If we are willing to kill all God’s creation just so that we can have more power to run the globalist prison planet, then perhaps humanity needs to be its victim, too. What have you done as a patriot to stop the roll out of 5G in your neck of the woods? Find the 5G rollout meetings now taking place in your local communities and state houses. Attend these meetings. Speak up.